I just got these great ear protection earmuffs from FSL. These are really great earmuffs. 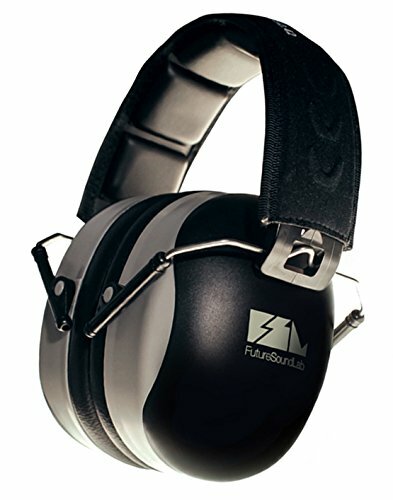 Protects your ears from loud sounds when you are shooting, drumming, working, etc. They are super comfortable to wear, they have pads in the head piece so they are comfortable on your head. The muffs fit very snugly around your ears and keep out any sounds. I got these for my husband when he is working. They work great in keeping out loud sounds and protecting the ears. You can purchase them at Amazon!